What It’s About: Bennett Marco (Frank Sinatra) investigates his strange, recurring nightmares, which center around an incident during the Korean war where a man despised by his unit, Raymond Shaw (Laurence Harvey), was awarded the Medal of Honor. Can Marco figure out what really happened on that night in Korea before it is too late? Why Watch it Today? : John F. Kennedy was assassinated today in 1963. 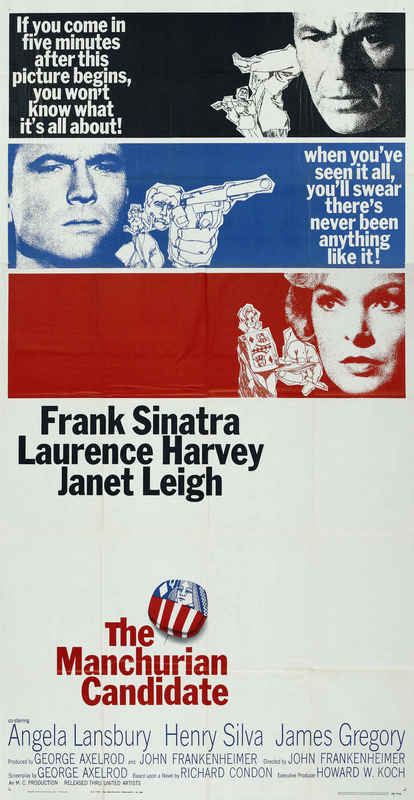 For years The Manchurian Candidate, a political thriller that revolves around an assassination plot, was out of circulation, and a rumor grew that Frank Sinatra pulled the film because it was too close in theme to the real events. In reality, Sinatra simply failed to keep the film in distribution. It’s easy to see how this myth developed because The Manchurian Candidate is an excellent, chilling political thriller about an assassination plot released just over a year before a presidential assassination. It’s especially interesting to see how this work of (often satirical) fiction has influenced the various conspiracy theories about the assassination. 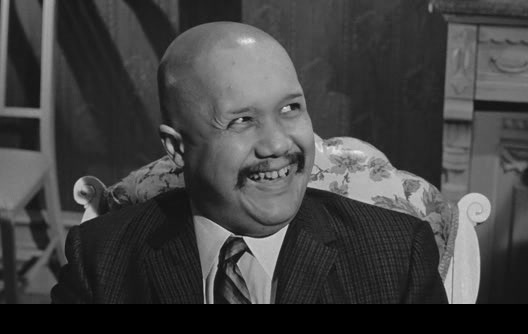 Mo Rating for Movember: Since The Manchurian Candidate was made in the early 1960s, the lead characters, all good Americans, or at least posing as good Americans, do not have facial hair. The Communists, however, have absolutely amazing Mos, earning the film 4 out of 5 Mos. You could get some great ideas for future Movember designs from these guys. "You do not understand, Mr. Sinatra, my Mo is the Chairman of the Board." Sid Haig: the Commie Years. This entry was posted in Adaptation, Based on a Book, Black and White, Independent, Movie of the Day, Mystery, Political Thriller, Satire, The Original, Thriller and tagged Angela Lansbury, assassination attempt, brain washing, China, Communism, controlling mother, corrupt politicians, dream sequence, Frank Sinatra, George Axelrod, Henry Silva, Janet Leigh, John Frankenheimer, Korean War, Lawrence Harvey, mother, nightmares, patsy, politician, repressed memories, Richard Condon, Soviet Union, suicide, U.S. Army, Washington D.C., Whit Bissell. too bad this 1960s classic never seems as though it takes place in the 1950s, right after the korean war and during mcarthy era. and, of course, it’s still a verboten movie in north korea, where they still have (as a youtube doc shows) orwellian radios on the walls of homes, in which 24 hour a day propaganda can be turned down, but not off! another youtube documentary notes how north korean defectors dont even know what a computer or internet is; both are alien words. 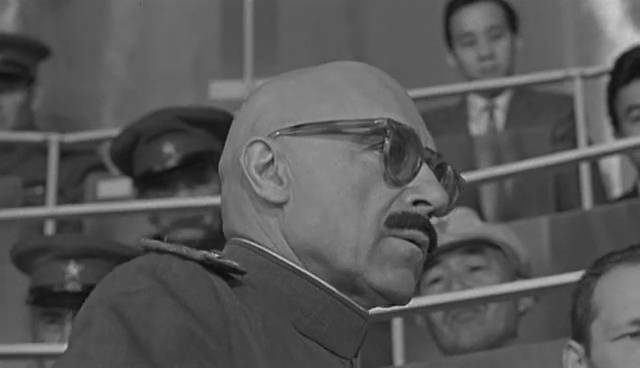 ….though maybe the evil dictator has this movie; he’s, supposedly, a big movie fan! I might be wrong but I thought that, aside from the flashbacks to Korea, which are mostly in nightmares, the film was set in the then-present day, even if the events it is satirizing took place right after the war. One of the perils of adapting extremely timely fiction, although it never concerned me much when watching it.